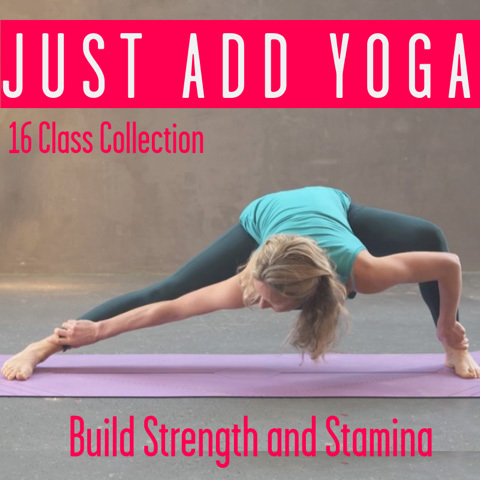 Here at Movement for Modern Life we are absolutely honoured and privilege that Jyoti Jo Manuel has chosen to work with us and share her incredible yoga for children on our site. In this short interview, Jyoti Jo shares some simple tips for involving children in yoga and explains a little about her work with Special Yoga Foundation. Check out Jyoti Jo’s work for yourself!